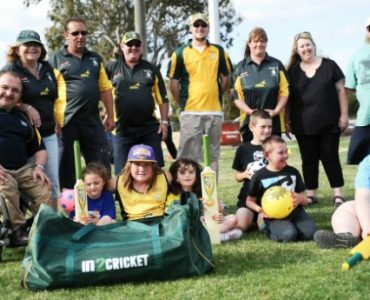 St Anthony's Cricket Club's inaugural disabilities program is going from strength to strength with numbers increasing every week. 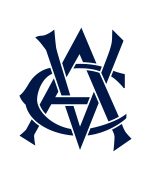 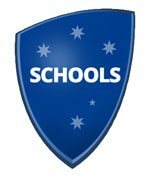 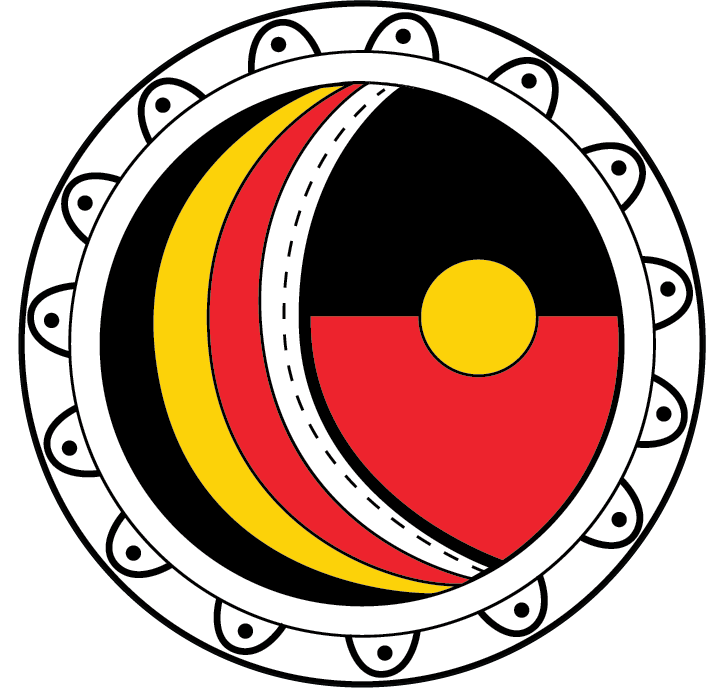 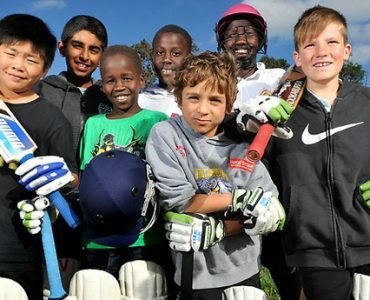 Mother of God Primary School flew the flag for multiculturalism in sport late last month when it hosted the inaugural SportWest WE ARE AUSTRALIA cricket festival. 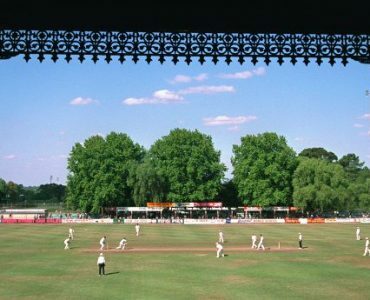 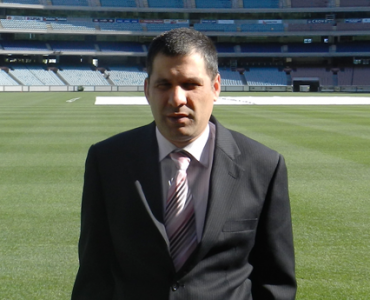 Revered cricket journalist Gideon Haigh takes a close look at the Blind Cricket World Twenty20 in India and the role Victoria's Matthew Horsey will play as Australian captain. 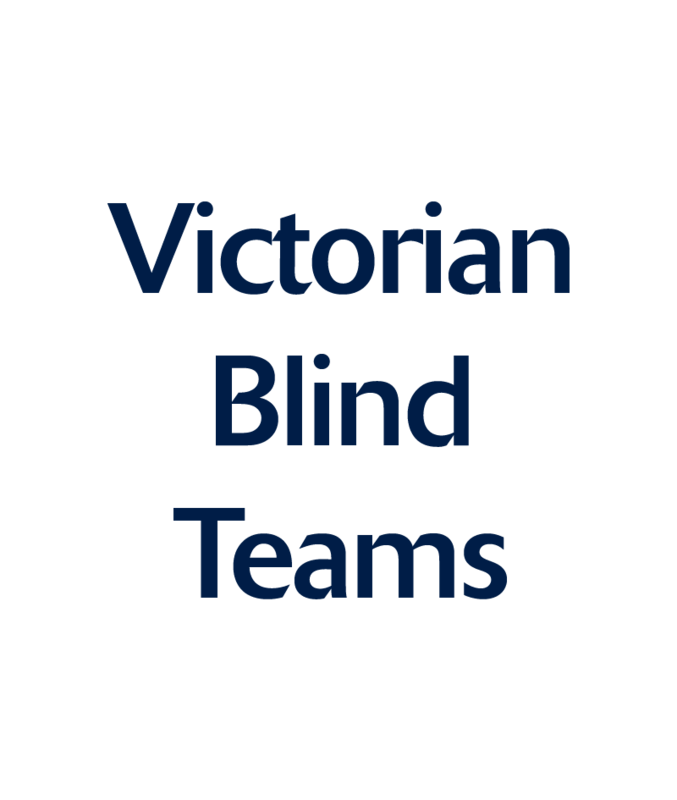 Victoria's Matthew Horsey will lead Australia at next month's Blind Cricket World Twenty20 in India with the national side departing for the sub-content today. 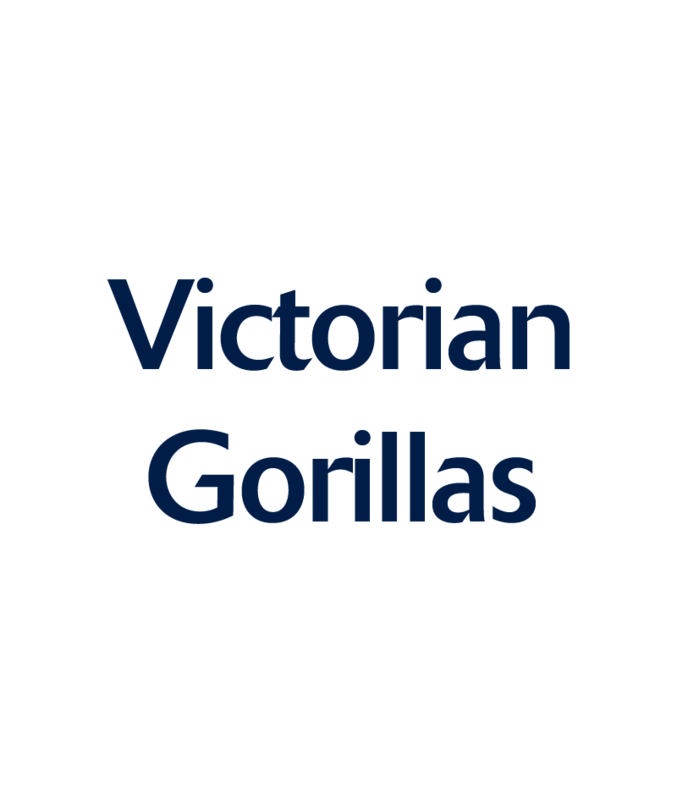 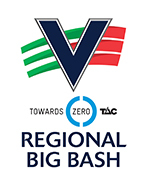 Expressions of interest are now open for the time-honoured Melbourne Country Week carnival. 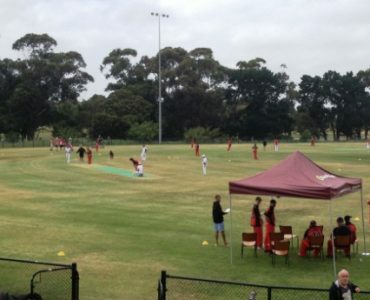 Moorabbin Cricket Club's all abilities cricket carnival continues to go from strength to strength. 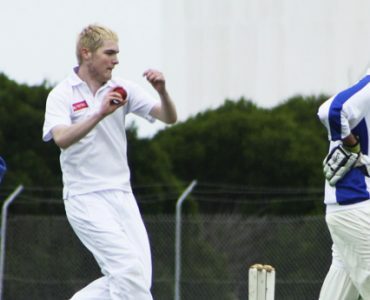 Meet Illias 'Louie' Maravas, a Cerebral Palsy sufferer who doesn't let his disability get in the way of scoring runs, snaring wickets and taking catches on the cricket field. 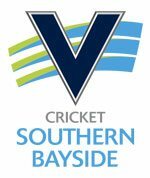 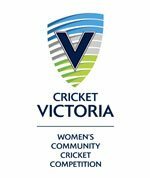 Sunshine Heights Cricket Club is celebrating after picking up the top honour at the Victorian Government Community Sport and Recreation Awards this week. 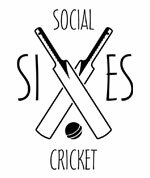 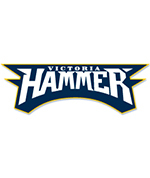 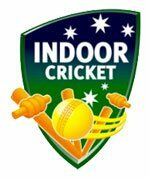 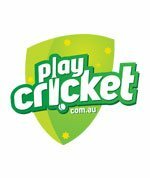 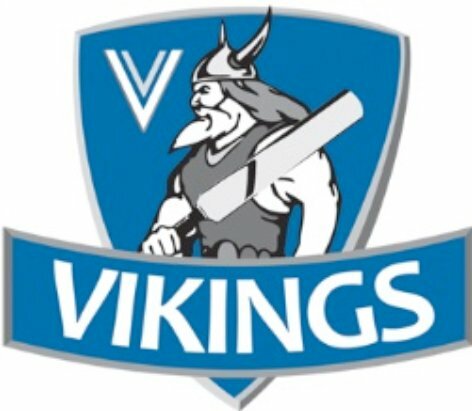 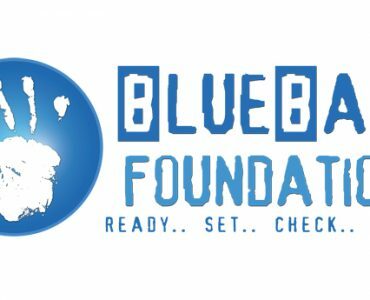 The Axe Creek and Maiden Gully cricket clubs will face off in the Emu Valley Cricket Association in Bendigo next week as part of the Blue Ball Day 2012 activities. 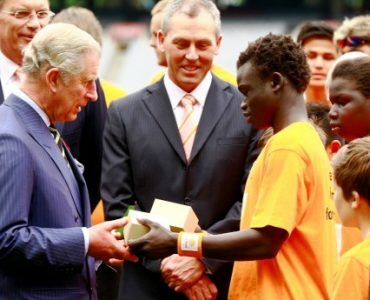 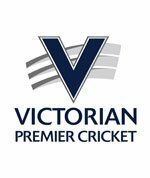 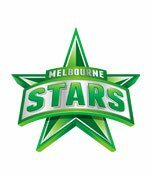 The dust may have settled on the Royal visit to the MCG but the reason why Prince Charles was present will continue to burn bright according to one club cricket coach. 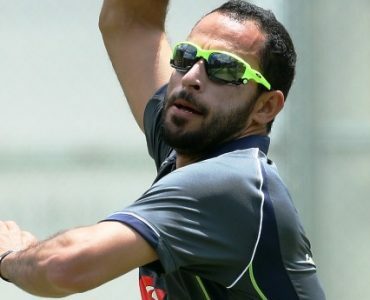 Melbourne University leg-spinner Fawad Ahmed will remain in Australia after being granted a permanent visa by Immigration Minister Chris Bowen, subject to undertaking the normal health and security checks. 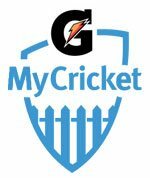 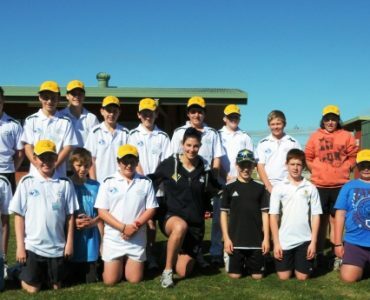 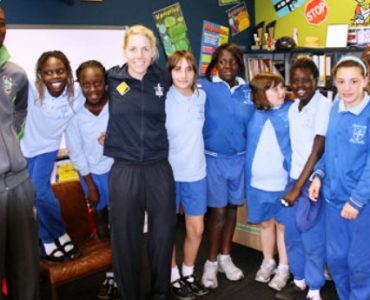 Commonwealth Bank VicSpirit captain Emma Inglis has helped put more than 60 keen cricketers through their paces at the Wimmera Mallee Cricket Camp. 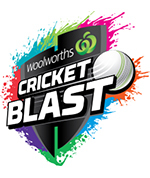 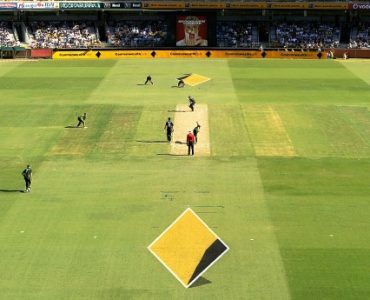 The Commonwealth Bank is proud to support Australian cricket at all levels - from the grandstands watching the Test team, through to grassroots clubs and everywhere in between including the Bushrangers and VicSpirit.